The nation’s foreign exchange reserves have fallen by $990.98m this month, latest data from the Central Bank of Nigeria showed on Sunday. The external reserves, which stood at $47.11bn at the end of last month, declined to $46.128bn on August 23, 2018. 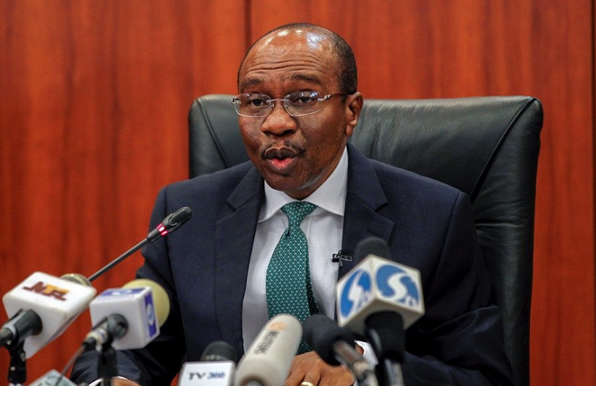 The CBN noted that the evolution of the forex market in the country had been influenced by a number of factors such as the changing pattern of international trade, institutional changes in the economy and structural shifts in production. A former President, Association of National Accountants of Nigeria, Dr Sam Nzekwe, who described oil as the nation’s major revenue earner, said the reserves had grown in recent months because oil price was increasing, and production was constant. He, however, said political uncertainties had led to a decline in foreign investment as many investors were taking their funds out of the country. “So, I believe that what must have happened is that those of them whose investments are short-term like shares and bonds, have found their way out of Nigeria,” he added. He observed that most of the investors had not really been investing in the real sector. According to Nzekwe, generally, a lot of people are not sure of what will happen during elections. He added that although the government was investing in infrastructure, the investments in infrastructure were mostly being constructed by foreigners with foreign materials.